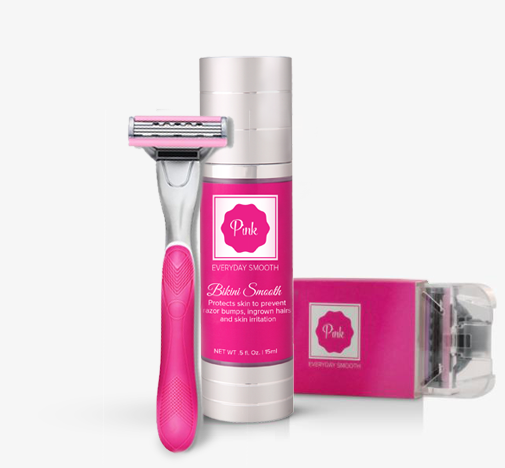 The Pink Shave Club For Women's — Limited Time Offer! Get instant access to “The Pink Shave Club” made for women, by women. Pink Shave razors were carefully crafted with the highest quality stainless steel blades and most durable handles around. It’s premium quality, pink tax free, conveniently delivered right to your door. No strings attached, no hidden fees, and NO more crappy razor blades.